Extreme environmental conditions and the crop management adjustments they force upon farmers are the two biggest causes for corn yield loss. That’s according to the more than 450 corn farmers surveyed by Dragotec USA about their priorities when it comes to preventing yield loss. 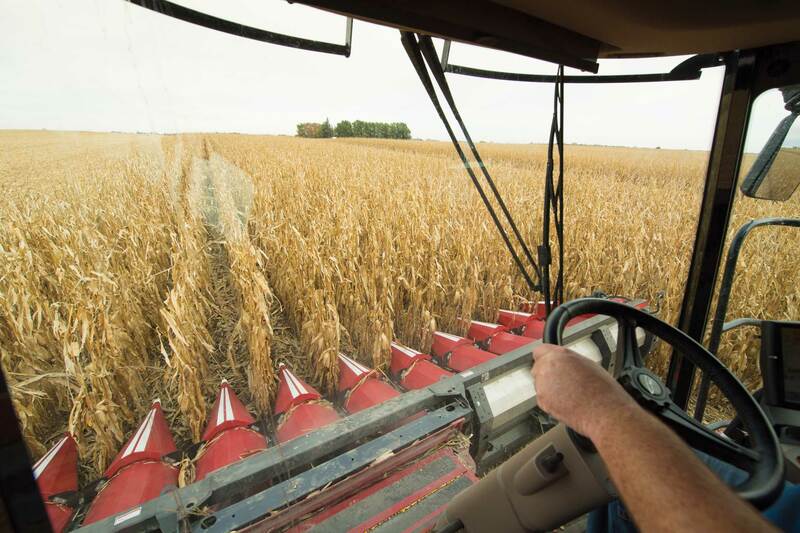 Though many farmers employ agronomy and machinery technology to help offset the damage Mother Nature can inflict, she holds the upper hand, making it more a matter of minimizing her effects of the yield-robbing variables. 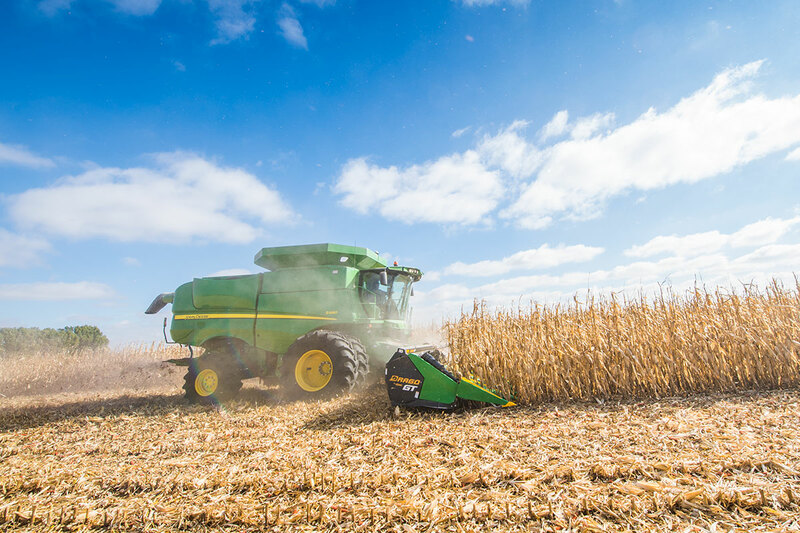 Farmers surveyed said moisture extremes at critical times in the growing season — namely planting and harvest — make up their biggest worry when it comes to yield loss potential. More than 59% said moisture deficits are their biggest worry. Though slightly fewer said too much is their top concern, just short of half of those surveyed said delayed planting — typically caused by too much springtime moisture — is their top concern with yield loss. Closely tied to moisture extremes, and nearly as high on farmers’ list of top yield loss concerns, is the potential for delays in field operations those extremes cause. Adjusted harvest timeframes, for example, can create yield loss as well as chip away at overall crop income, Bollig adds. Delays caused by slow corn drydown and persistent damp, dewy conditions can cause yield loss as well. Farmers who look to save money by waiting to let the corn dry down in the field also run the risk of excessive shelling at the head, especially in damp conditions when ears pick the cleanest and are most likely to shell out during harvest. Though factors like soil nutrition and fertility aren’t typically tied as closely to overall crop weather conditions, soil compaction — a key component of soil conditions outlined in the Dragotec survey — is influenced most by Mother Nature. With compaction, it’s more a combination of wet weather and how farmers react to it. Likely because of increasing reports of herbicide resistance among some common weed species, almost 40% of farmers surveyed said weed pressures in their fields are a major contributing factor to potential corn yield loss. 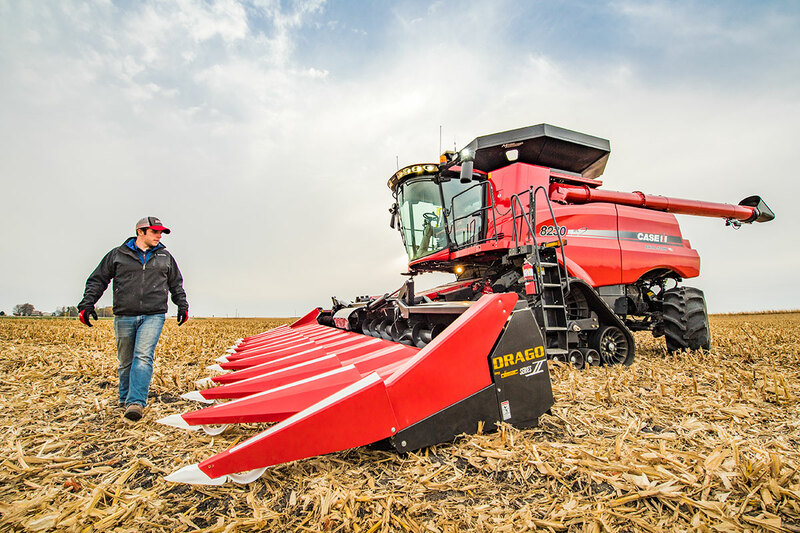 Two in three farmers responding to the Dragotec survey said when it comes to harvest operations, downed or lodged corn is the biggest cause for potential yield loss. In many ways, downed corn is the culmination of other factors that affect yield on top of agronomic advancements that continue to push overall yield potential higher.